Building an elegant API is not an end in itself; you need developers to use it. 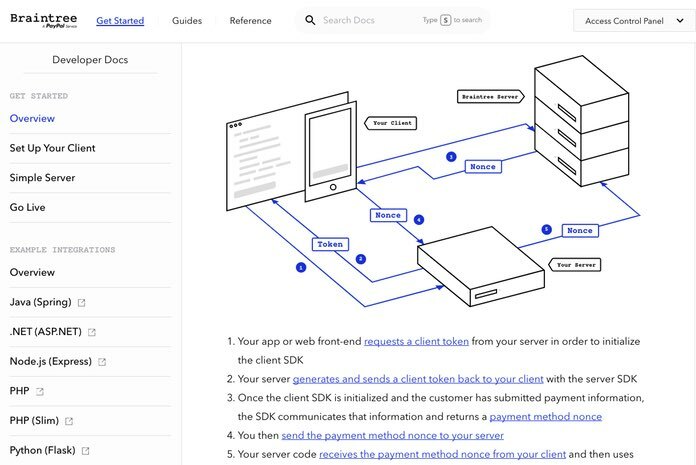 Your documentation needs to get them up to speed quickly with what your API is, what it does, and how to use it or you risk losing their attention. 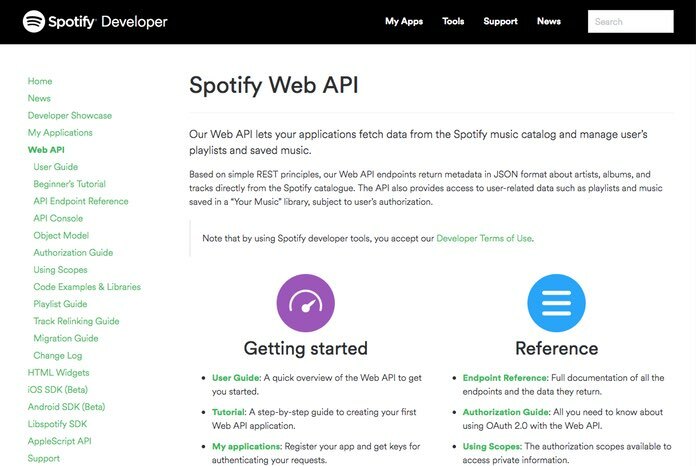 In this piece, Diana Lakatos offers a wealth of excellent advice on how to properly document an API. Diána Lakatos is a Senior Technical Writer at Pronovix, a company building developer portals in Drupal. She is specialized in API documentation, topic-based authoring, and contextual help solutions. She also enjoys working as a Program Monitor for NHK World TV and Arirang TV. I tried to develop an Android app integrated with rest API that actually pull posts and articles from my site- https://playstationguide.co/ but whenever I tried opening the app with debugged APK on my device it’s showing syncing error. My whole effort is to make the app in such a way so that all of the posts from my site can be directly be read through the app while the app will cater top ten headlines of the day as well. Help is solicited. I found it is an useful post.